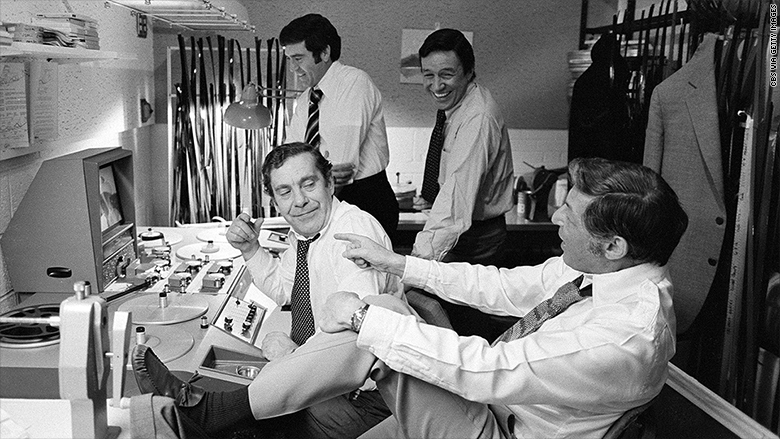 Morley Safer retires from "60 Minutes"
Morley Safer, the longest-serving correspondent in the history of "60 Minutes," says it is time to retire. Safer, 84, said in a statement, "It's been a wonderful run, but the time has come to say goodbye to all of my friends at CBS and the dozens of people who kept me on the air." CBS announced on Wednesday that the network will broadcast a special hour-long look at Safer's broadcasting career on Sunday night. "60 Minutes" executive producer Jeff Fager said Safer knows that this is the right moment to retire. "Morley and I have been talking about this for the past year," Fager said by phone shortly after the announcement. That's why CBS started producing the retrospective, "Morley Safer: A Reporter's Life," months ago. Safer embodies the nearly 50-year history of "60 Minutes," the most esteemed newsmagazine on any of the major networks. When "60" launched in 1968, Safer was the London bureau chief for CBS News. He was already well-known and well-respected for his clear-eyed reporting from Vietnam earlier in the decade. He joined "60" as a full-time correspondent in 1970 and has remained with the newsmagazine ever since. Safer has slowed down in recent years, partly due to poor health, although he hasn't spoken publicly about any specific ailments. He had one report on the newsmagazine this season -- a March profile of the Danish architect Bjarke Ingels. Although he is retiring, Safer will continue to have an office at CBS, in much the same way Mike Wallace did after retirement. Fager, in a statement, called Safer "one of the most significant figures in CBS News history, on our broadcast and in many of our lives." "Morley's curiosity, his sense of adventure and his superb writing, all made for exceptional work done by a remarkable man. 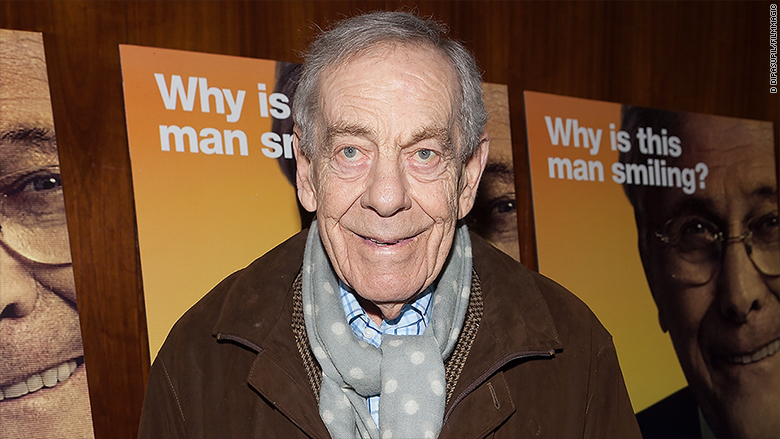 The best of Morley Safer will be on display in our special broadcast this Sunday," Fager said. The retrospective will air at 8 p.m. Eastern, following the regular hour of "60 Minutes."